One of the pioneers of rock 'n' roll who released influential songs such as "Maybellene" and "Johnny B. Goode." 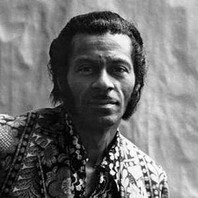 How much is Chuck Berry worth?